Frost Forming On Blue. Digital 3 d generated abstract wintry frost background. 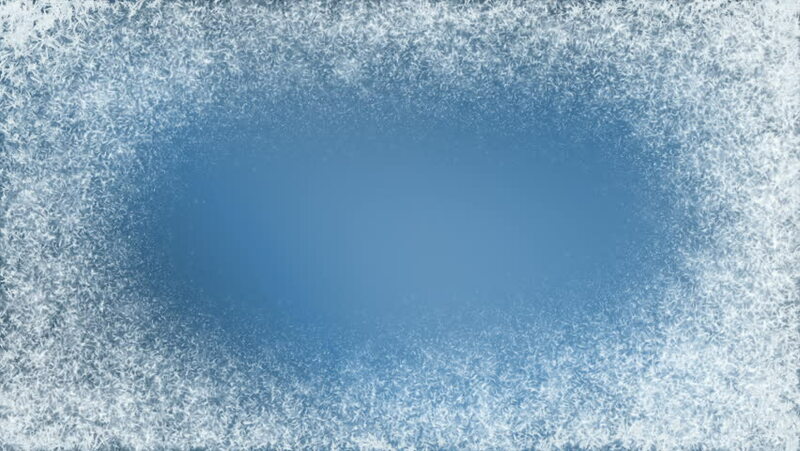 hd00:20Snowfall in the cloudy sky. Animation. 4k00:15White sand with aqua sea waving at NAM-SAI beach in Sattahip Thailand.